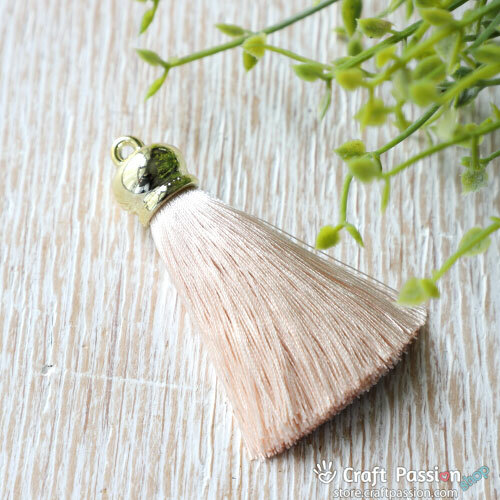 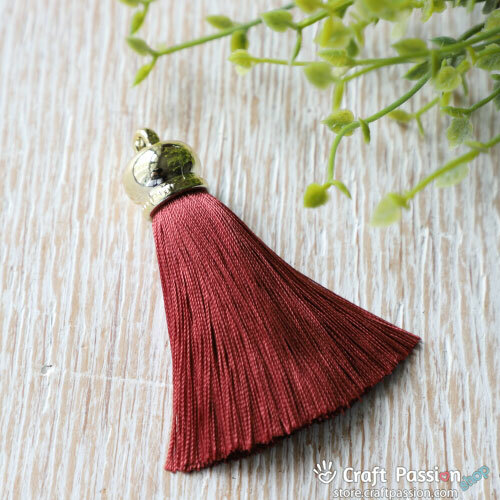 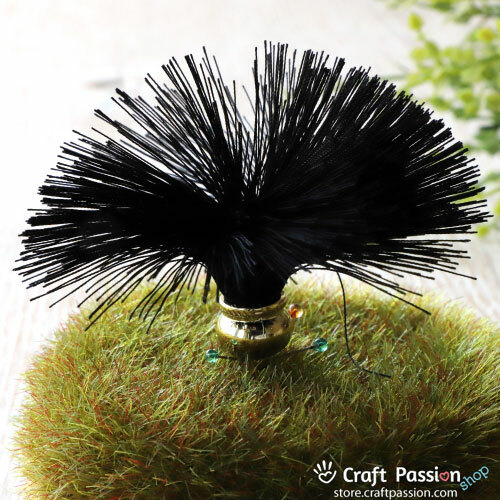 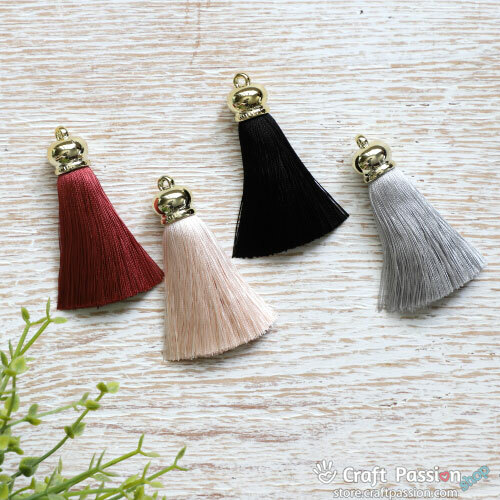 Description: Silky Lush Tassel with Gold Crown Head. 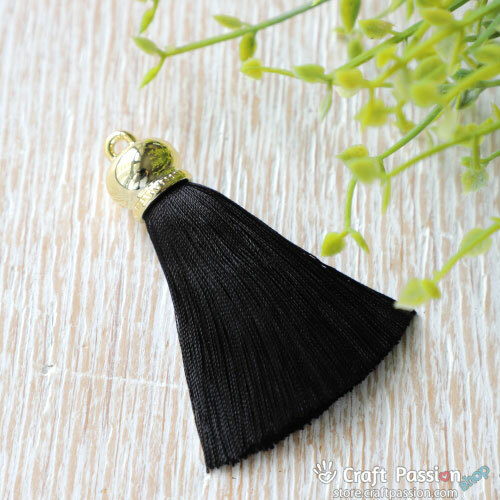 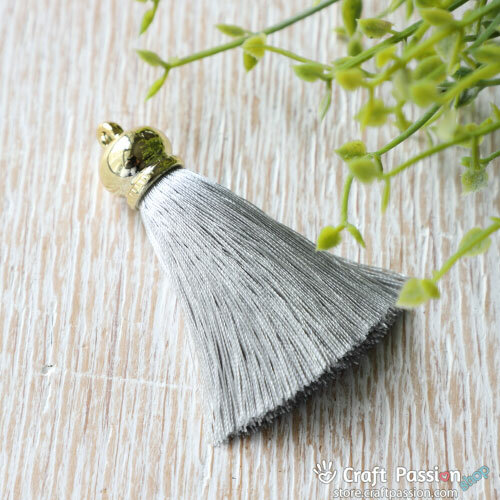 The tassel creates fluffy beaultiful flows that will not tangle. 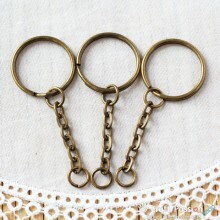 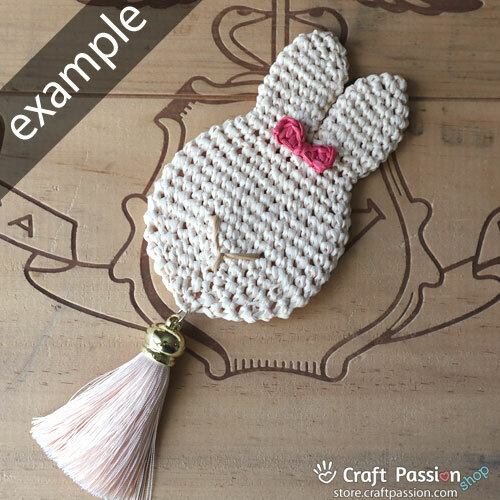 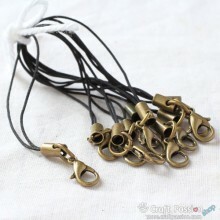 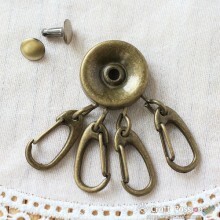 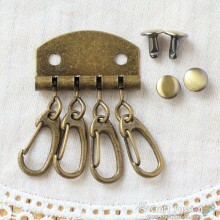 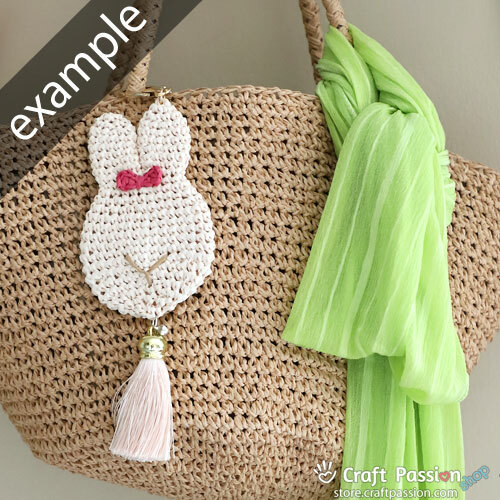 Perfect touch to add to craft project to make dangling ornament, jewelry and hair accessories. Dimensions: Tassel Length 2.75", Skirt Length 2"
Limited Stock only. 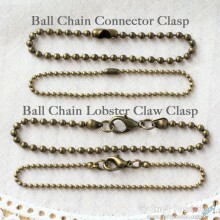 Sold out frame might not be able to re-stock again. 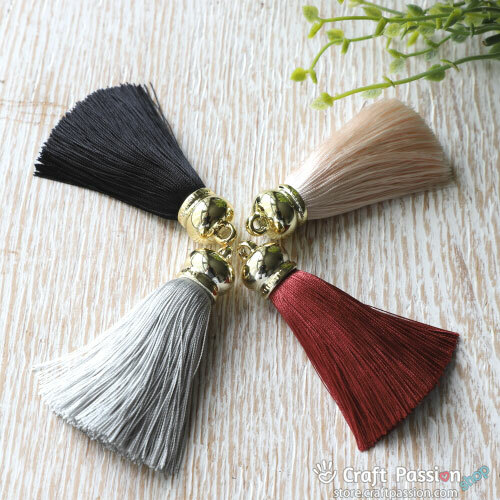 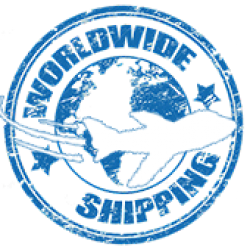 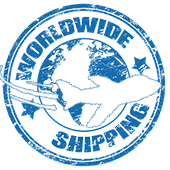 Grab them before they are gone!